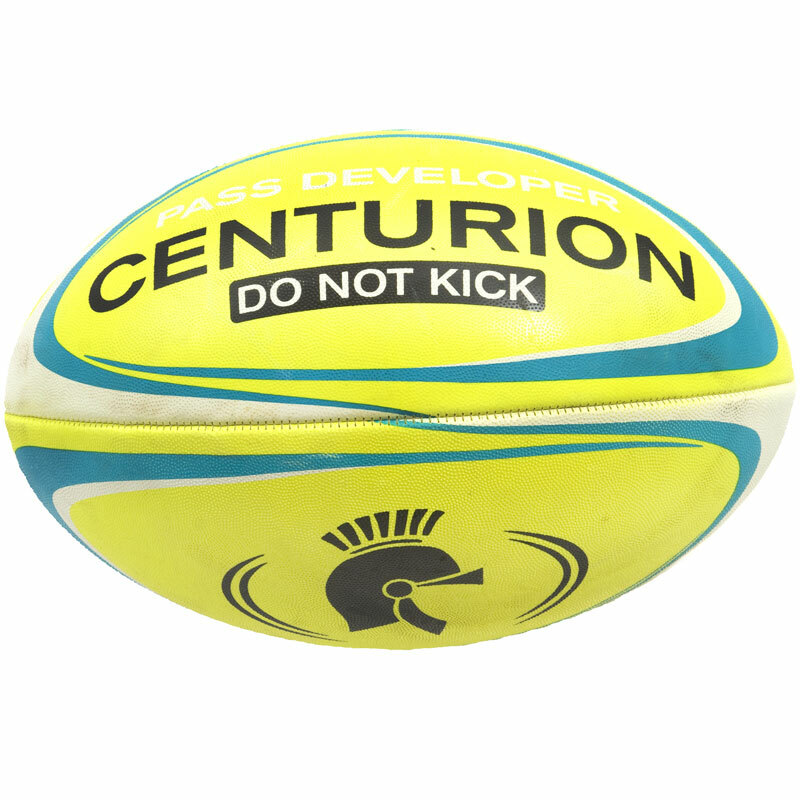 The Centurion Pass Developer is a great ball designed to improve passing between players. 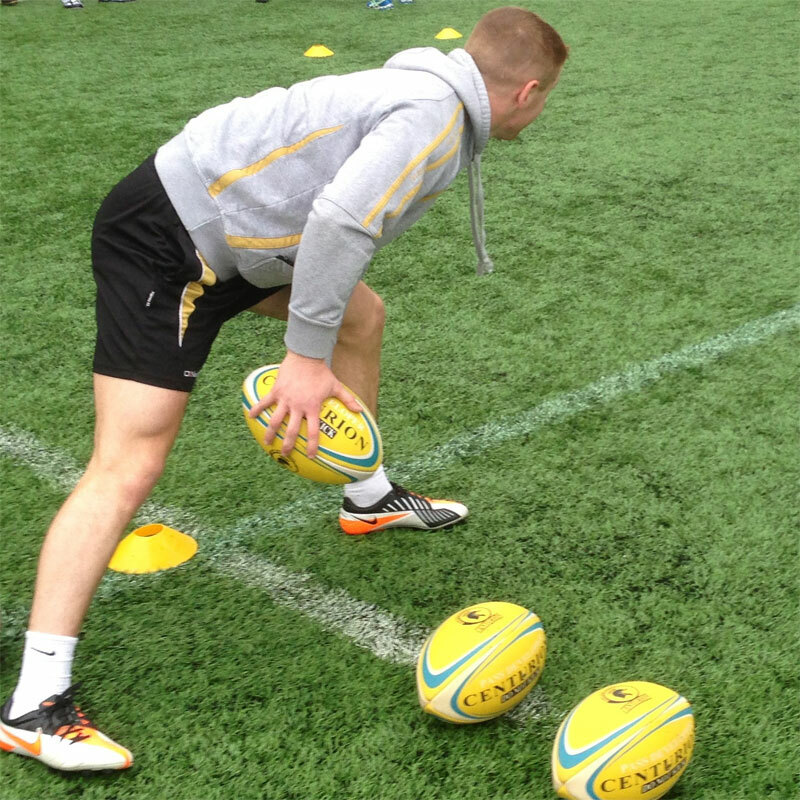 Weighted Rugby Ball: Weight 1.1kg. Used to develop wrist and arm strength. Helps improve passing distance, speed and accuracy. Balanced Ultra rebound bladder used to give excellent flight characteristics and superior air retention. 1 out of 5 Great idea but not so good in practice. Ordered one of these to use in training as I liked the idea of improving the passing technique and the speed at which the pass is completed. I inflated the ball in accordance with the instructions but when I went to remove the needle the ball deflated instantly and wouldn't inflate again. Newitts were brilliant in sending me out a replacement without hassle. Unfortunately the second ball would also turn out to be faulty as about 5 hrs after inflation the ball decided to pop for no reason at all while static. Due to this I decided against another replacement as I couldn't risk having a ball that might just spontaneously pop during a training session. Newitts however were very helpful throughout and issued a full refund. Bought this for my rugby mad 14 year old son. He assures me that it perfect for improving the accuracy and strength of his passing. Good value for money.